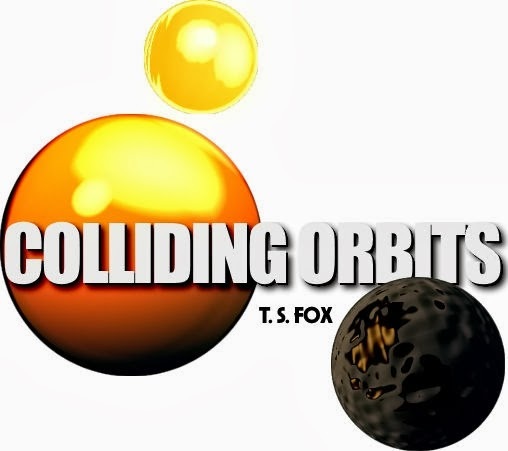 Colliding Orbits artwork & contents of this site © Copyright 2018 T. S. Fox - All Rights Reserved. Awesome Inc. theme. Powered by Blogger.